I love these - except you're really making me miss the beach!! keep posting, though! They all look nice but #2 stands out to me. Lovely! The second and last are my favourites. 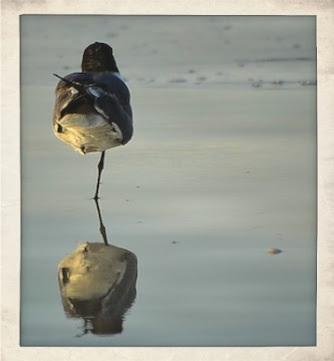 i adore reflections & one legged yoga....well, not really the yoga. i hope your having a blast!!! That last shot - defying the laws of physics. I like them all but that one...perfect. And time to stand on one leg if you really want to! These are amazing. About to vacation myself. Hoping for some reflection. I love these ...great shot! LOL yep, gotta luv that reflection!! The reflections of the birds are just beautiful. I saw photo on "Corner of Cats mind blog and had to come take a look.. They are such cool shots.. 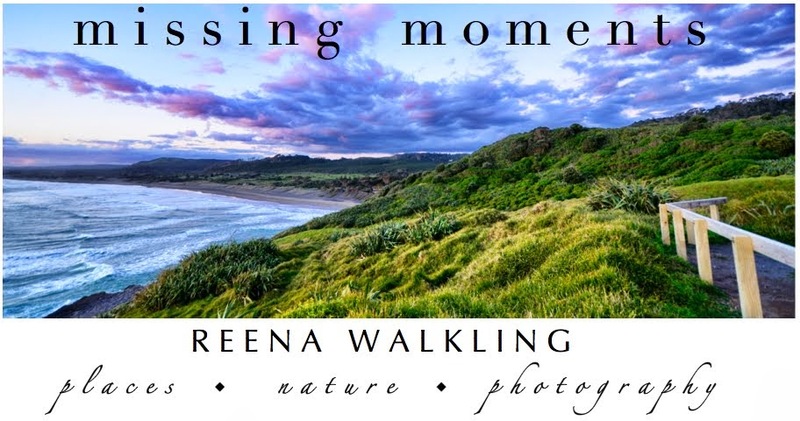 Superb captures, Reena! I particularly love the last one doing yoga! Priceless! So happy to see you and Ralph tonight...nice sunset..had to scold a child who was badly harassing the birds tonight...she was throwing things at the ones in the roped off area and they were freaking out...I just had to say something! The parents did not seem to care...please let us teach our children...PLEASE!! Hope to see you soon and probably at sunset again! Very cool reflections!!! I thought there is only one bird that stood on one leg, and I can't remember which one. But obviously I was wrong! 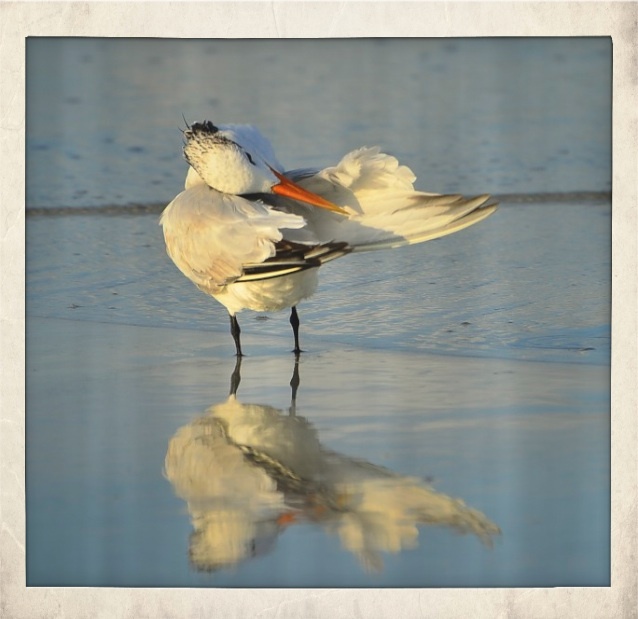 sea birds are so entertaining. maybe it is the atmosphere.. I really love these shots! Beautiful reflections!! Thank you!!! Absolutely painterly and gorgeous. Are these sandpipers? I don't quite recognize them. Enjoy! these are so beautiful and peaceful. You are too clever!! Gorgeous pictures. I wish I could stand on one leg without falling. As I sit here loving your reflection images, I can't help but think of the fact that you have your camera out at the beach with all that SAND ... it's just the way I think ... just ignore me. It sounds like your Florida vacation is very relaxing. just looking at these images is soothing to the heart! thanks! Funny...or maybe both? Great shots! 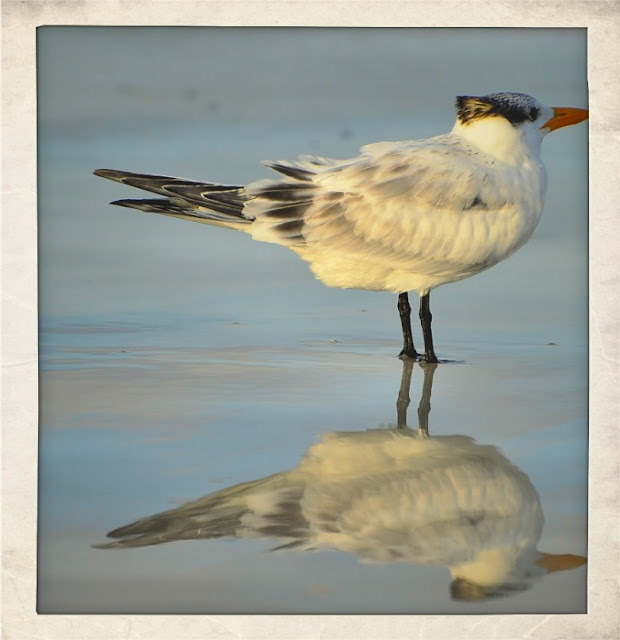 Reena, these are such beautiful photos, why not share them on World Bird Wednesday? The Logo and link are on my side-bar. These are great! I just did a reflection photo too. How funny. Ha. Too funny. Yoga AND reflection. Sounds like a great vacay! fantastic captures.. keep waiting though for it to either put the other foot down or fall.. "smile"..
Oh these are just great. I love the way you got the reflections. I feel like I am one of the birds just hanging out next to him. Fantastic! I love the one leg pose..., haha. Looks so effortless when a seagull does it! Seems like you're having a great vacation. The reflections are wonderful! Well done! 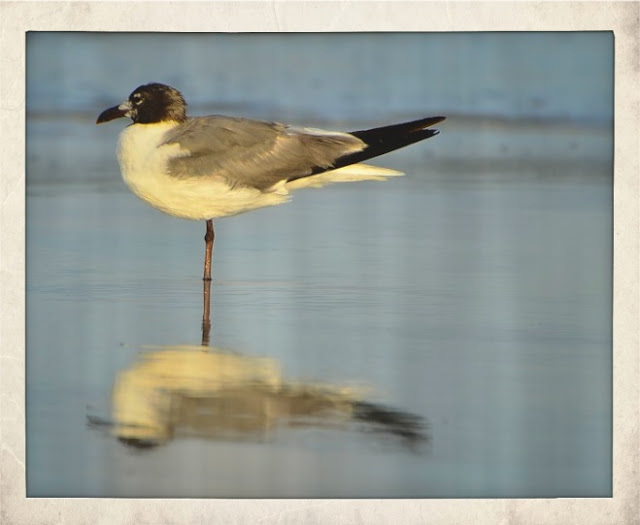 Handsome gulls, made doubly handsome by their reflections. Great captures, for some reason I'm drawn to the one legged shots. How hot is it there in August?? i believe that's a rorschach bird! I love a post that makes me laugh out loud! Wonderful images .. makes me wish I could paint! These are stunning! The reflections give them a magical quality. I'm so glad I was able to view these this week! Oh my gosh - these photos are terrific! I'm going to pay more attention to reflections the next time I'm out and about with my camera. I love birds, they make me feel free. Great shots. All the serie is enjoyable, but my favourite is the last one : the words you choose to illustrate it are so funny ! 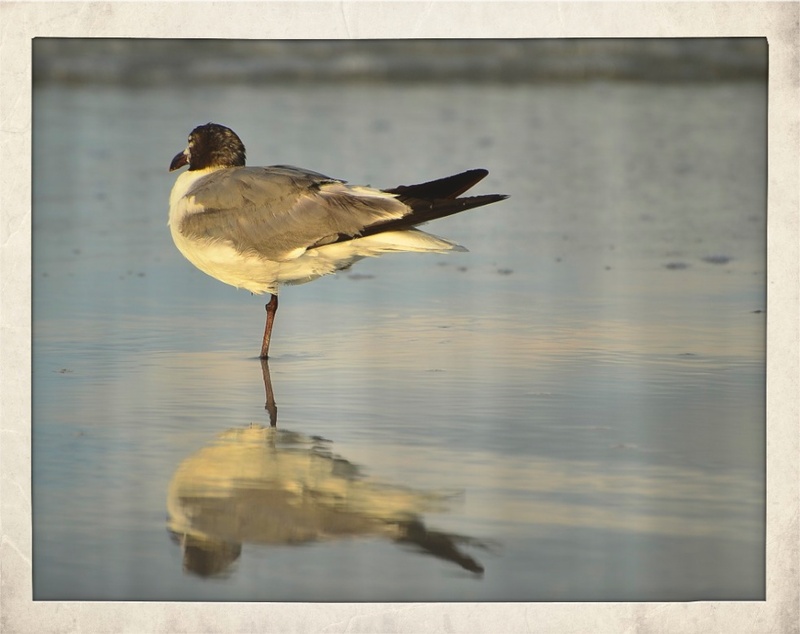 Shore birds always try to give us some good reflections! Love these! I love the beach and the birds and it was wonderful to get back down to the one here! I have missed it since I moved! Such terrific, fun shots of this guy for the day! Have a great weekend, Reena! Enjoy! Beautiful Reena! I feel like I'm on vacation seeing these beach shots - Have a safe and enjoyable week-end! The bird creates an interesting variety of reflection shapes! He is really funny with his balancing act. I LOVE these shots!!!!!! Just great! Your photos are fabulous and your captions so much fun.